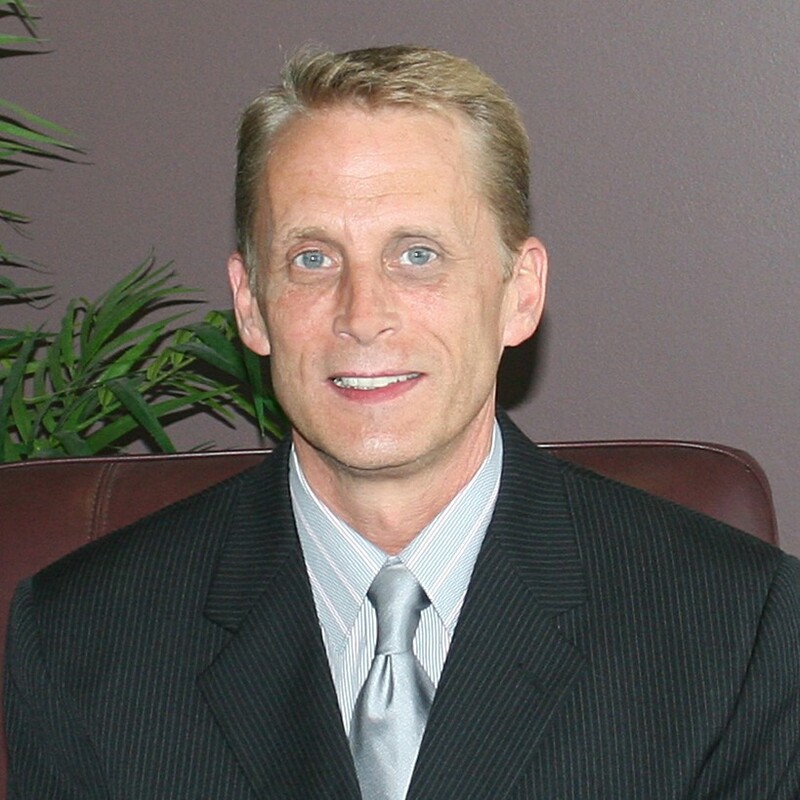 Hospice of the Red River Valley has named Kevin Provost as its new executive director. “For more than 30 years, our 200 employees and 400 volunteers have served patients and their loved ones in 29 counties in North Dakota and Minnesota. Kevin’s experience, integrity and strategic vision are a great match for our work, staff and partners. Together, we’ll continue to fulfill our mission of providing patient-centered, high-quality end-of-life care,” said Dan Thorson, president of the Hospice board of directors. Provost has his master of business administration degree and more than 20 years of health care leadership experience, most recently as a vice president with Sanford Health. Prior to that, he served as an administrative director with Essentia Health-St. Joseph’s Medical Center, Brainerd, Minn.